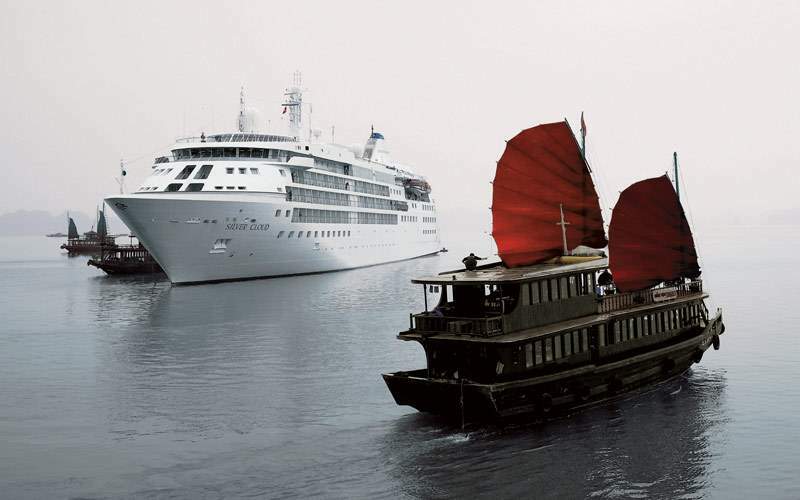 The Far East awaits on a glamorous Silversea cruise to Asia and the South Pacific. 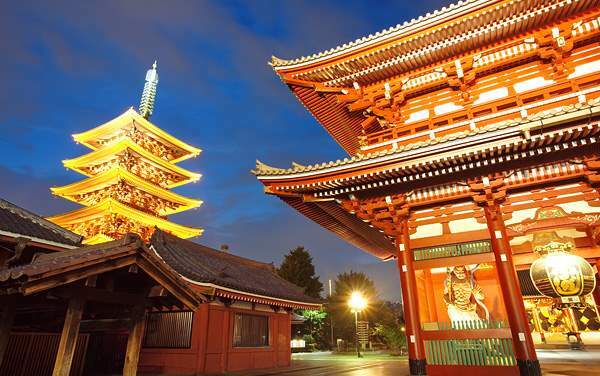 Explore the centuries of history from the Shang Dynasty in China to the current Japanese Yamato Dynasty. 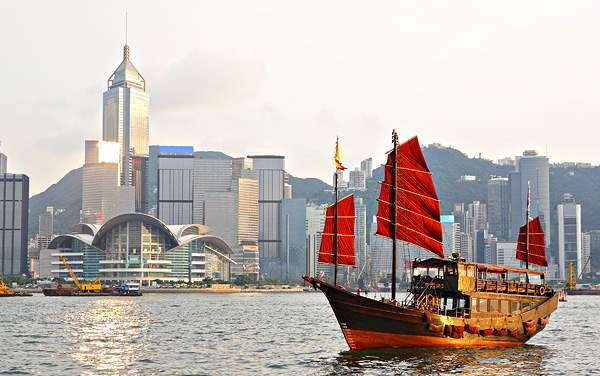 After taking in its rich culture and myriad of traditions, as you leave Asia, you’ll be left with memorable experiences that have true meaning. You may find yourself on an expedition in Jeju, a volcanic island that was founded by three demi-gods, according to legend. 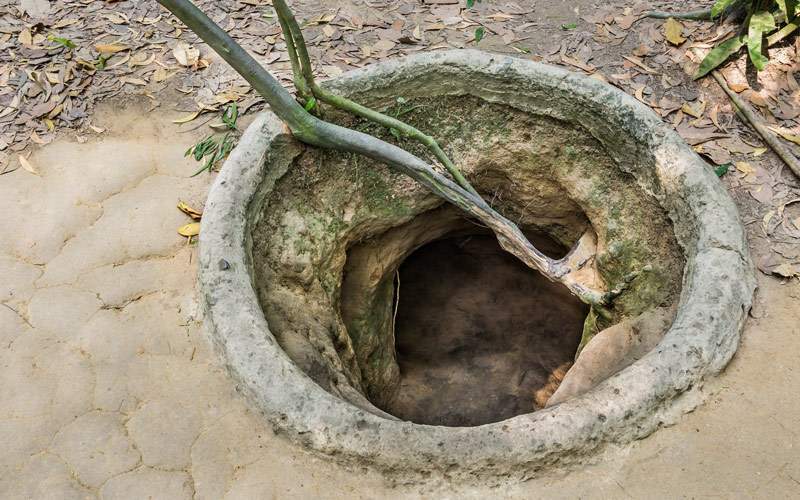 Or, you can feast upon the eccentric cuisine of Malaysia, learning trade secrets from those who know best. 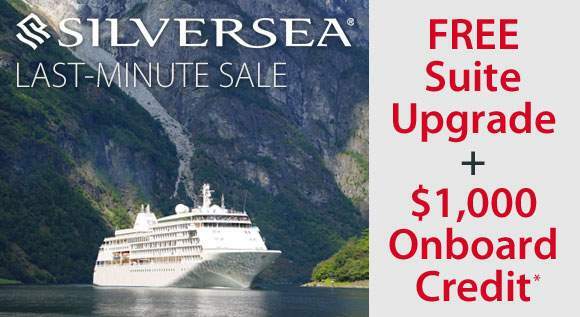 Cruise to Asia with Silversea for an immaculate experience. 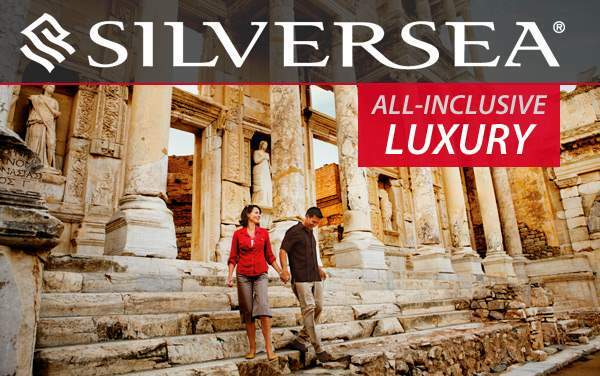 Take a step back in time as you explore the incredible history of Asia with Silversea Cruises. 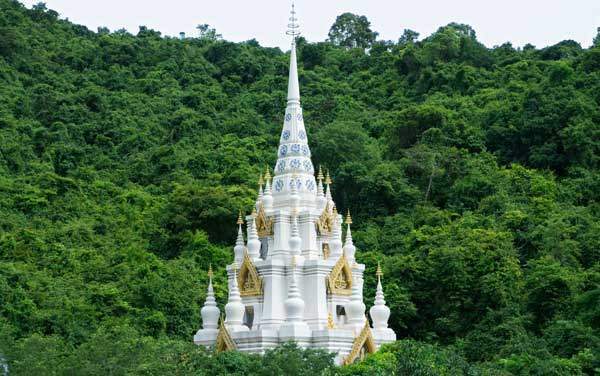 With a luxury Silversea cruise to Asia you’ll be able to tour the stunning pagodas of Myanmar, ride in a trishaw in Singapore and ride an elephant in Thailand. 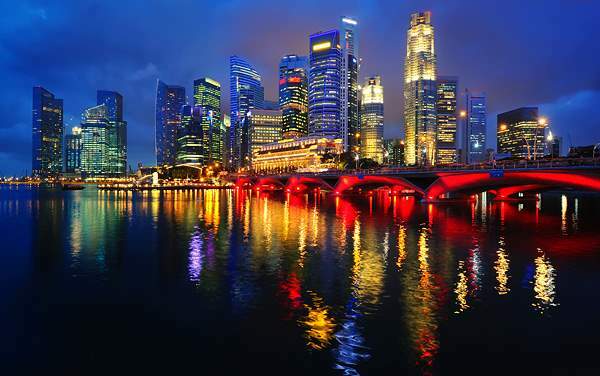 This excursion is not only fun, but brings you into the Singapore culture. At night you’ll board the trishaw, which is a three wheeled buggy that was one of the most popular forms of transportation in Singapore before scooters and cars. 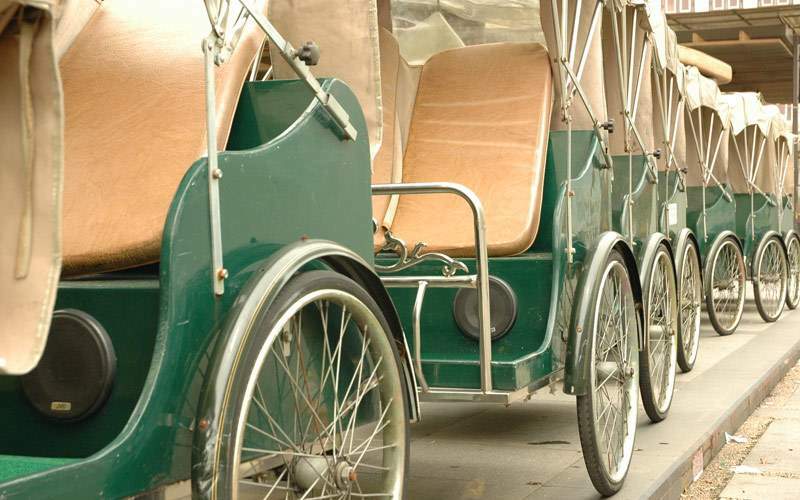 You’ll ride through the crowded city streets through the Little India district before winding up at the Raffles Hotel for a Singapore Sling cocktail. 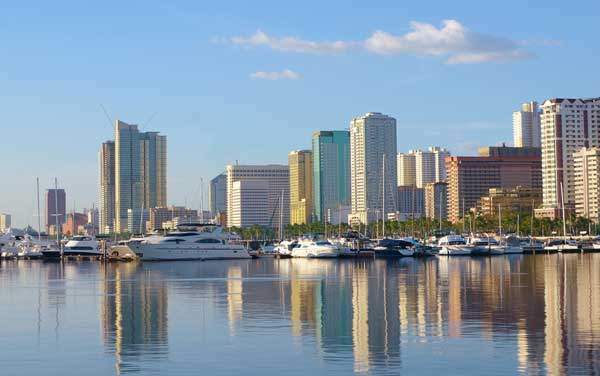 This experience begins with a tour of Jakarta. 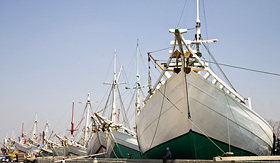 You’ll drive to Sunda Kelapa, the old harbor where you’ll see Phinisi Schooners which were made out of Sulawesi ironwood; these ships are used to transport goods between Indonesian ports. 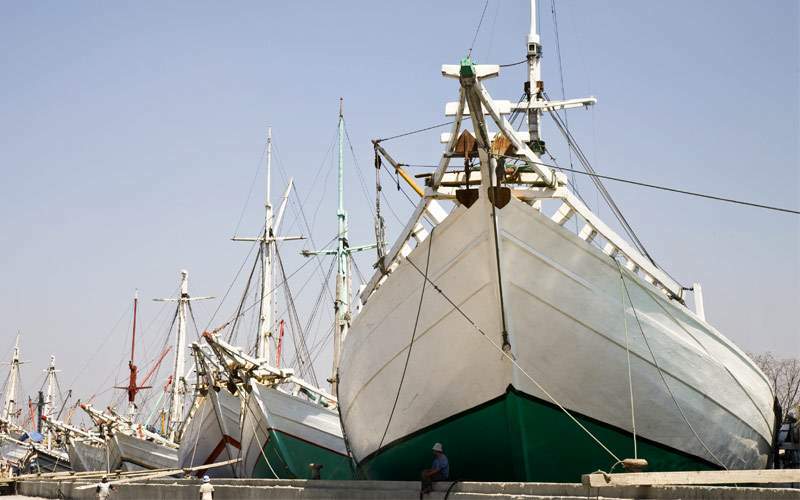 Then you’ll visit a traditional fish market. Lastly you’ll visit the elementary school that US President Barack Obama attended while he lived on the island. Here you’ll enjoy a snack and coffee and meet some of the local children. 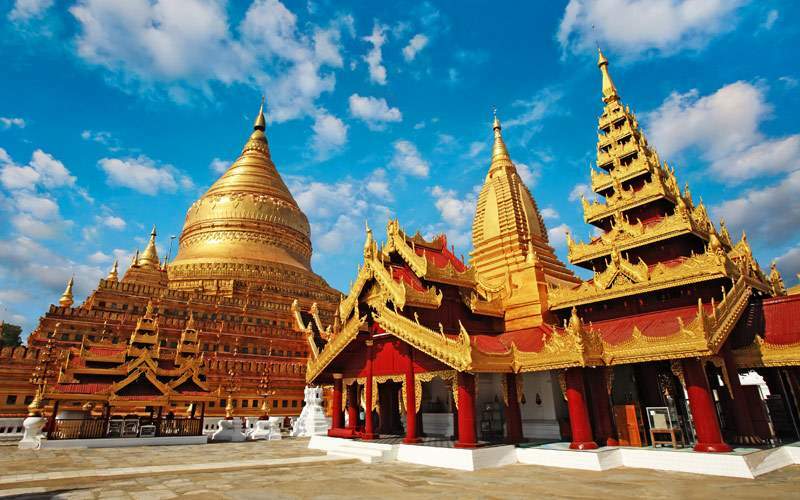 Take a tour of the beautiful pagodas and sights in Myanmar’s capital. 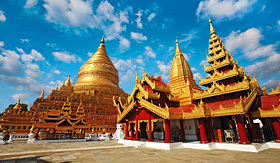 Your first stop is at the Shwedagon Pagoda which is covered in 60 tons of gold leaf, gold, topaz and other gems. Then you’ll see the Chauk Htat Gyi Pagoda with a 2.5 story tall Buddha statue. Next you’ll see the reproduction of the royal barge, the Karaweik. 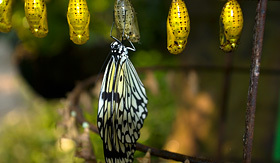 Begin with beautiful butterflies at a Butterfly Farm with over 120 species of butterflies flitting about. 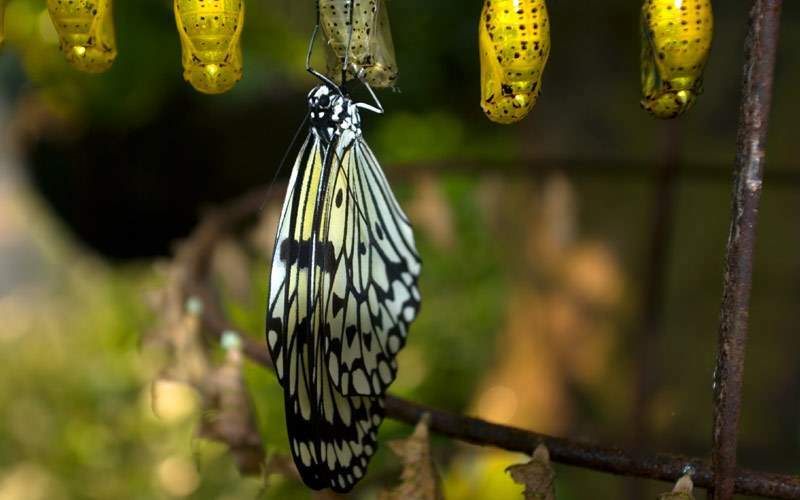 You’ll learn about these insects and the process from which a caterpillar transforms into a butterfly. 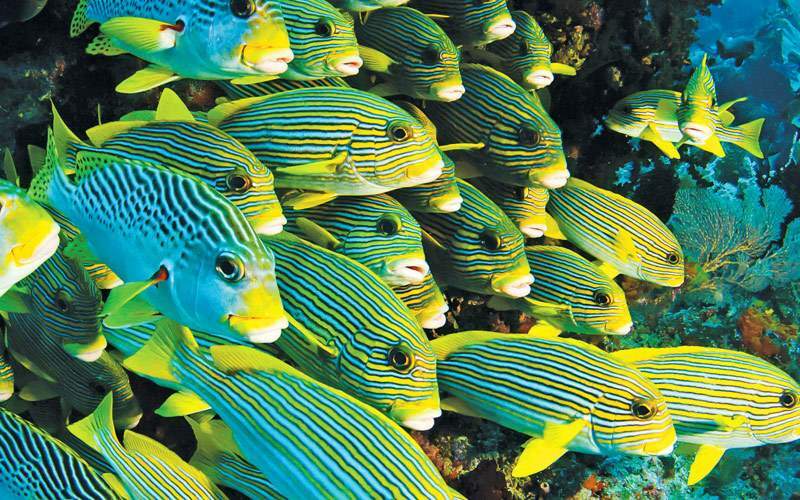 Then you’ll head to the Tropical Spice Garden which hosts 500 species of local plants, especially herbs and spices. 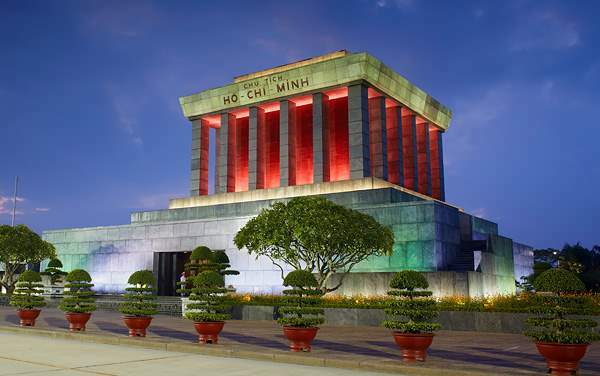 Get a Vietnamese perspective of the Vietnam War as you head out to the countryside, passing rice paddies and villages before you arrive at this network of underground tunnels. These tunnels were started in 1948 and included store rooms, kitchens and classrooms. 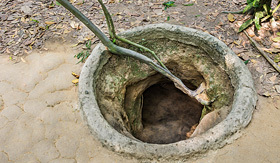 You will have a chance to enter the tunnels to feel what it was like to travel through them. 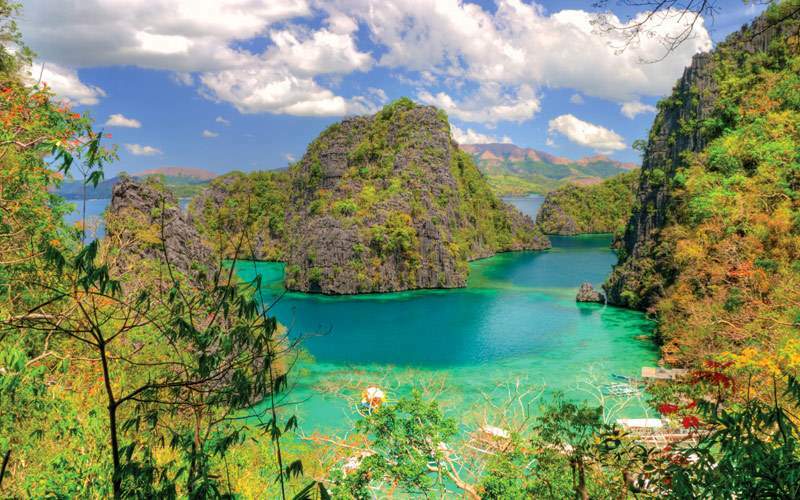 In this part of the world, instead of a bike you can ride an elephant, and that’s just what you’ll do on this Silversea excursion. 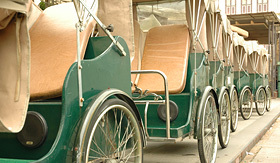 After your ride you’ll watch a show where the elephants perform tricks and then watch as they play a game of football. Then you’ll see some monkeys pick coconuts. The day continues with a delicious papaya salad and then a visit to the Big Buddha Temple. 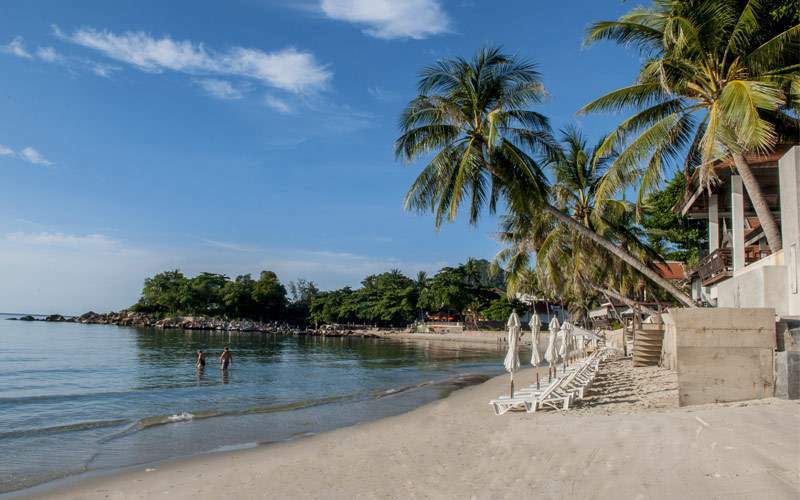 Your last stop is at Chaweng Beach. 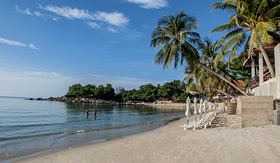 Check out our photo gallery of Asia cruising photos from Silversea Cruises. 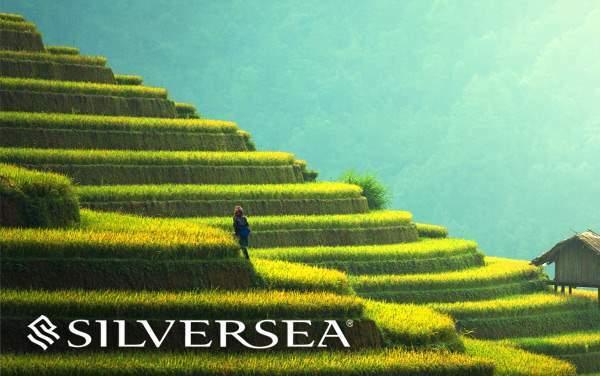 Remember, this is only a taste of the experiences waiting for you on a luxurious Silversea Cruises Asia cruise vacation.